This designer showcase home is ready for a Spring Move in. This Standbridge Elite home is situated on a beautiful homesite with picturesque views. Entering from the covered front porch, the Standbridge Elite boasts a modern home design that promotes interaction throughout it's open-concept living space. 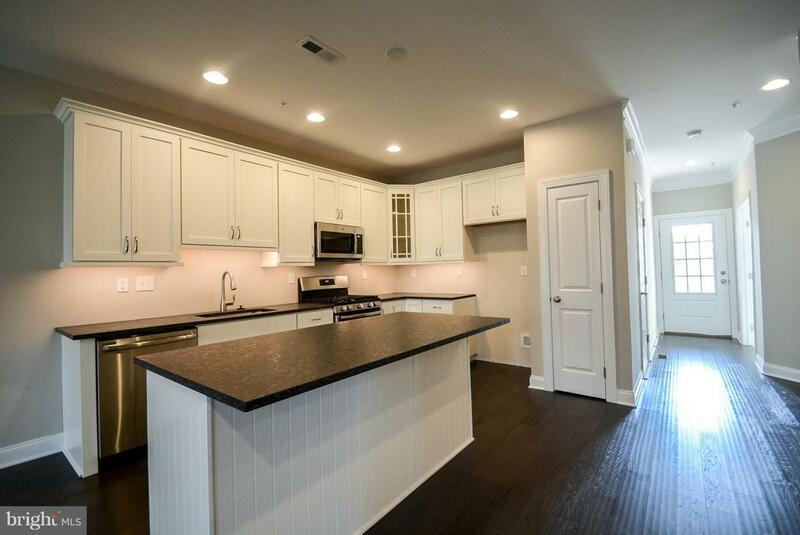 Designer hardwood flooring and airy 9' ceilings run throughout the main living level of the home. The chef-inspired kitchen features a large central island with overhang, beautiful gray kitchen cabinetry, quartz kitchen countertops, GE stainless steel appliances, and a designer ceramic tile backsplash. After preparing your meal, the nearby dining area offers a place to sit down and enjoy your culinary creations. From there, a french door offers access to the 12' x 12' Trex deck. A private study, comfortable living room with gas fireplace, and powder room are also located on this level of the home. Hardwood stairs with stately American Craftsman balusters and railings then guide you to the next level of the home. Upstairs, the impressive owner's suite features airy volume ceilings, a large walk-in closet, and private owner's bath with designer ceramic tile package and glass enclosed shower, oversized quartz vanity, and luxurious free standing soaking tub. Also found on this level of the home is 2 large secondary bedrooms, a walk-in laundry room, and full hall bathroom. 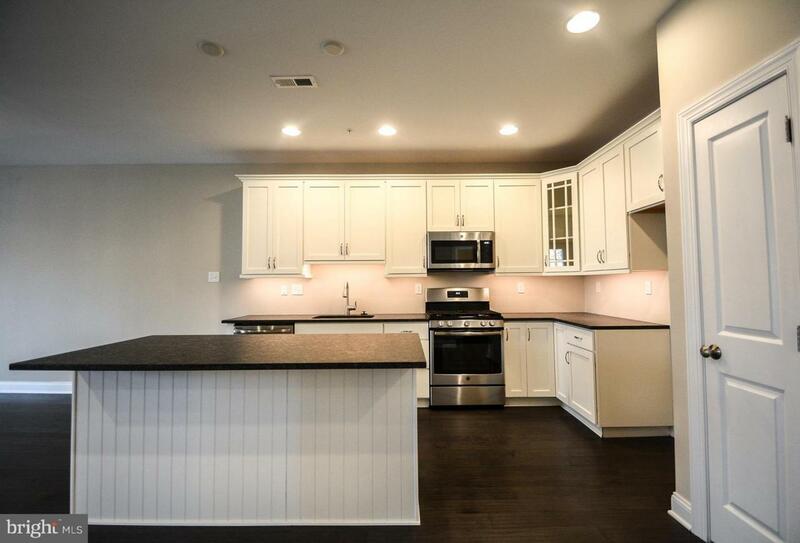 Further features of this home include additional recessed lighting, a custom paint package, and more! The Courts at Brynwood by W.B. 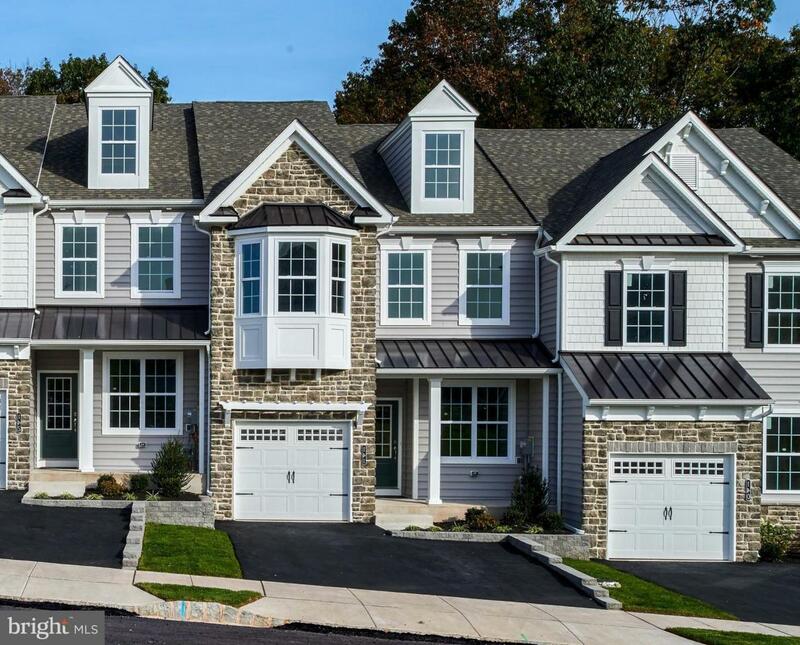 Homes is an upscale townhome neighborhood located within the highly-regarded Methacton School District. 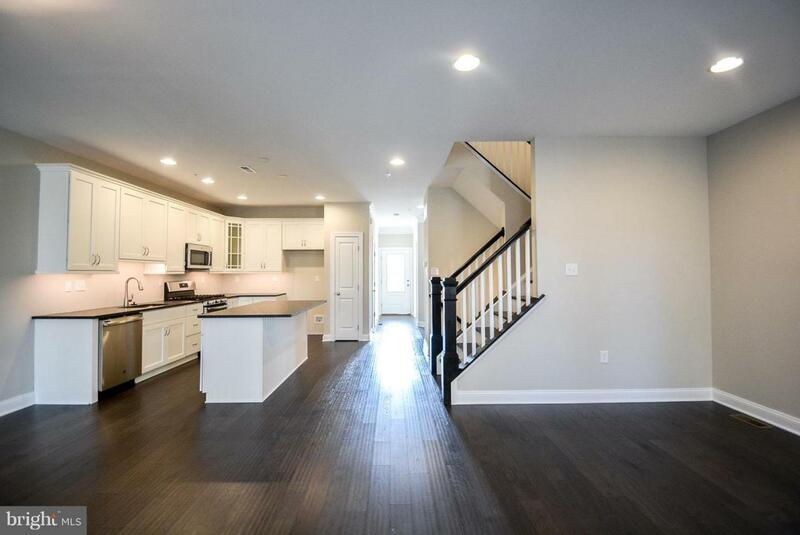 This picturesque new construction neighborhood is comprised of 139 luxury townhomes and features a beautiful central park area, fenced-in tot lot, plentiful green space, and views of the surrounding wooded space. Conveniently located in Montgomery County, Brynwood offers easy access to endless recreational opportunities, scenic parks, shopping venues, and major commuting routes.